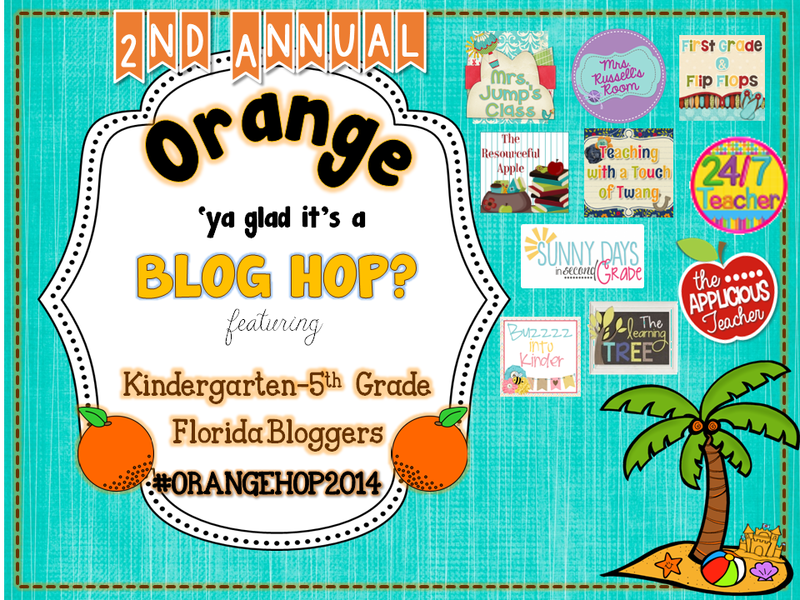 Thanks for visiting our blog hop! I have two products to share with ya'll. 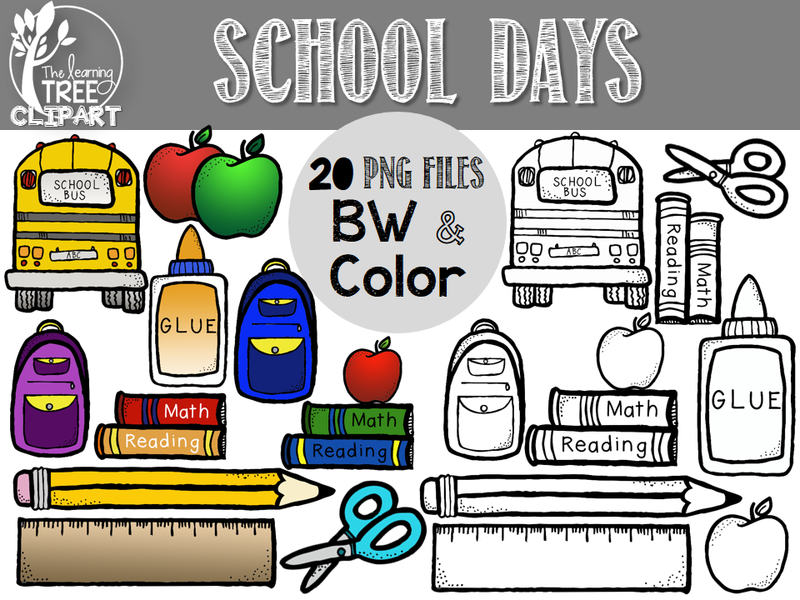 The first one is my latest clip art pack- perfect for back to school! It includes everything you see below! Click the picture to get all the details and add it to your cart! 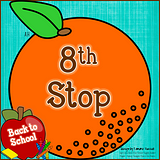 My second product is a little writing freebie for you that I put together using a few of my clips from my collection! But wait- before you go... here's your next clue. Wanna play along but don't know the rules? It's easy... and FUN! Follow us all on Instagram to keep in touch- just click each picture below! 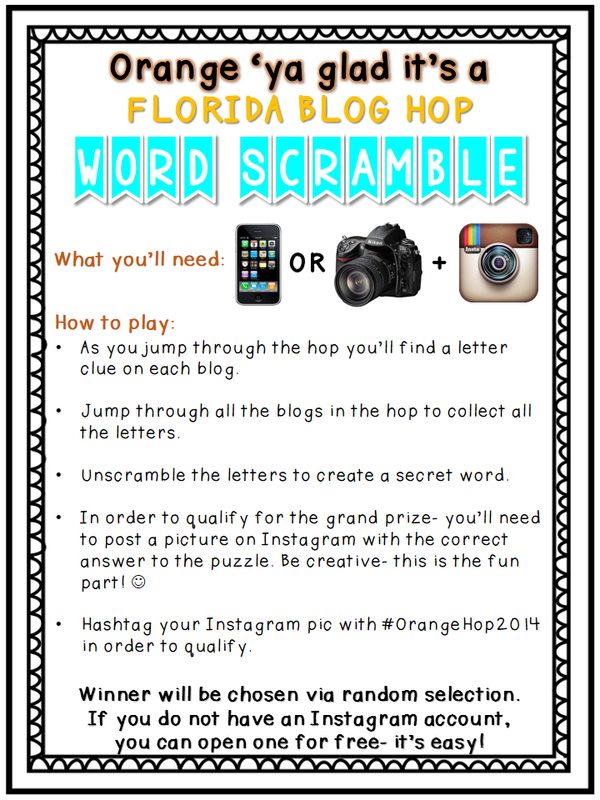 Don't forget to add #orangehop2014 to be added to the drawing for these FABULOUS prizes!! And I mean FABULOUS- that chevron watch?!? There's not even words ya'll. 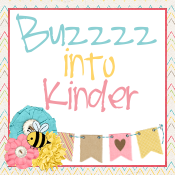 If you want to start at the beginning of the hop- jump over to Tamara's page to start collecting all your letter clues for a chance to win BIG! Don't forget to write the letters down as you go! 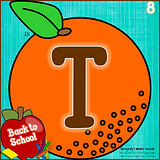 I'm loving your fall clipart! Can't wait to incorporate it into my newest pack! So glad you joined us this time around for the hop. The writing pages are PERFECT for a writing center. XOXO! 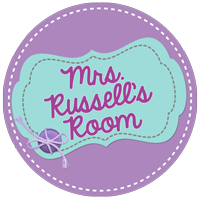 How adorable is your clipart!? Love it!!! 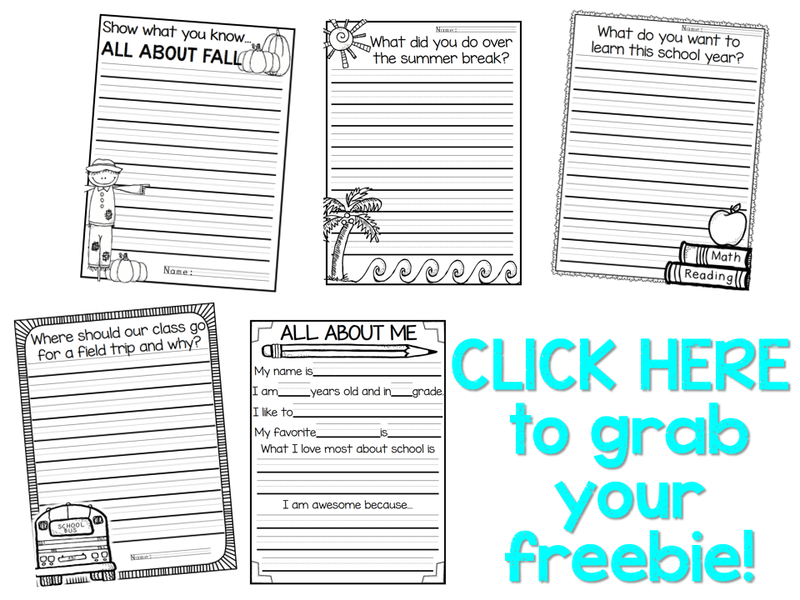 I love the back to school printables-- a great resource and timesaver! Thank you! So glad to be a part of this hop with you!